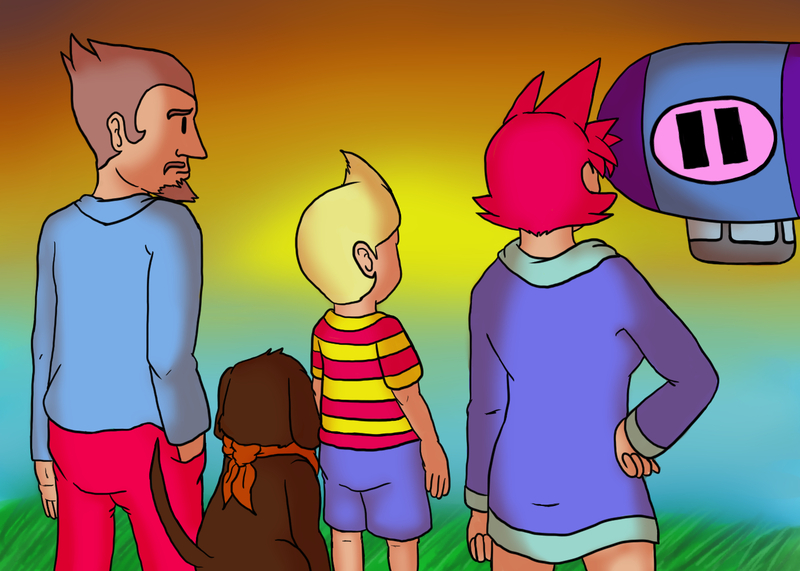 While most of ya'll are getting high and such on 4/20 and probably celebrating Hitler's birthday (jk) I'm going to be celebrating the 11th anniversary of Mother 3's release. Honestly I am glad to have experienced this game and the rest of the series and owe a lot to Shigesato Itoi-san for everything that he gave us from this series. I seriously hope that Nintendo releases this on the Switch (because it sure as hell won't be released on the Wii U at this point).